Are you looking for a new experience? I recommend you to ride an electric bike (e-bike) if you are visiting Málaga, Spain. Overall I can say it is an amazing experience! If you haven´t tried it yet, it is really easy. The greatest emphasis is on quality electric bikes which will make you feel like you are flying. An electric bike is working in a unique way. There is a motor which helps you when peddling. Therefore, it is not a scooter, if you do not peddle. Motor does not help you and when you brake, motor switches off as well. Thanks to this system ebikes are really safe. E-bike gives a feeling of freedom and less tiring, so do not be afraid of the heat wave, there is no sensation of heat taking a ride on an electric bike, the air circulation gives a fan effect still very nice. If you know how to ride a normal bike, you are going to enjoy ebikes for sure. 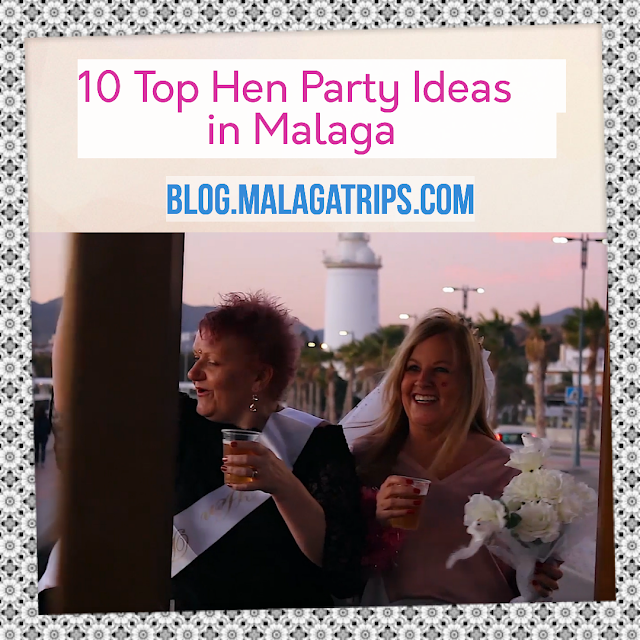 It is a fun and a new way how to discover bigger part of a city without a drop of sweat and you do not have to worry that the battery would not handle the whole tour. Always there is a small training so you will make sure you are comfortable and ready to cruise. If you spend just one day in Malaga, you should choose an ebike tour, because we will show you everything what is a must see in Malaga in just some hours. 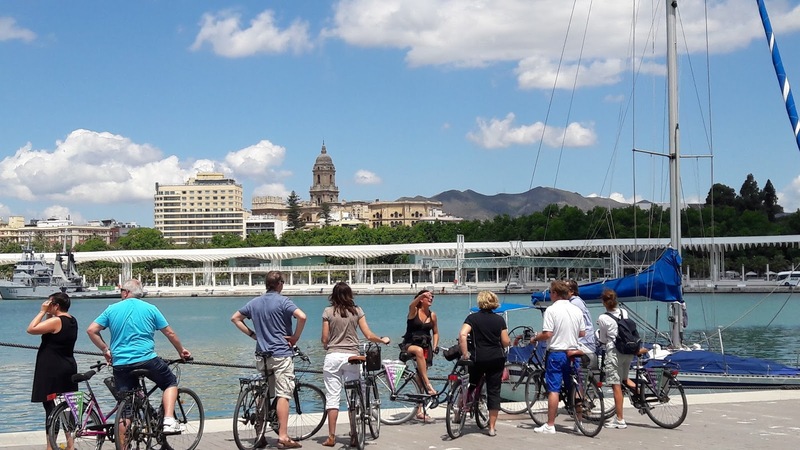 You will manage to see spectacular views over the city from the top of the hill Gibralfaro and Alcazaba, which are easy to reach, because of our electric bikes. 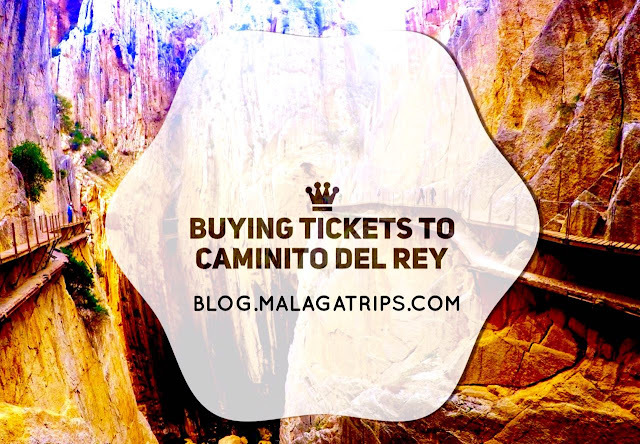 You will discover beatiful parks, the beach, the port, charming historical sites and much more. You will cover 20 km without any struggle and you’re not going to miss out anything! 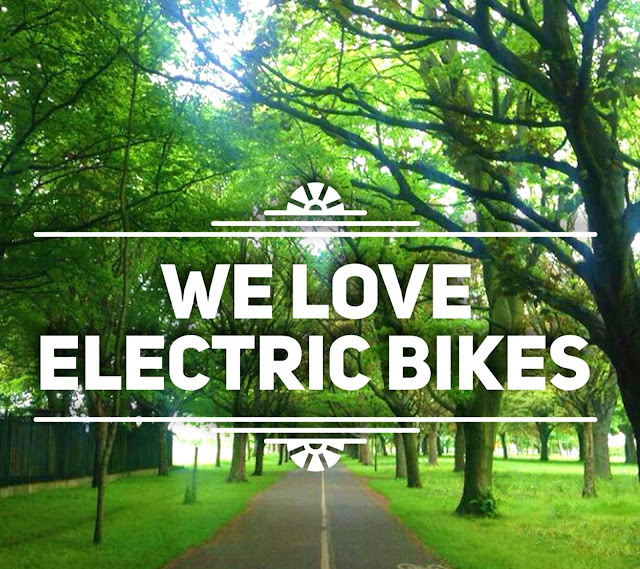 For this reason, we love electric bikes! 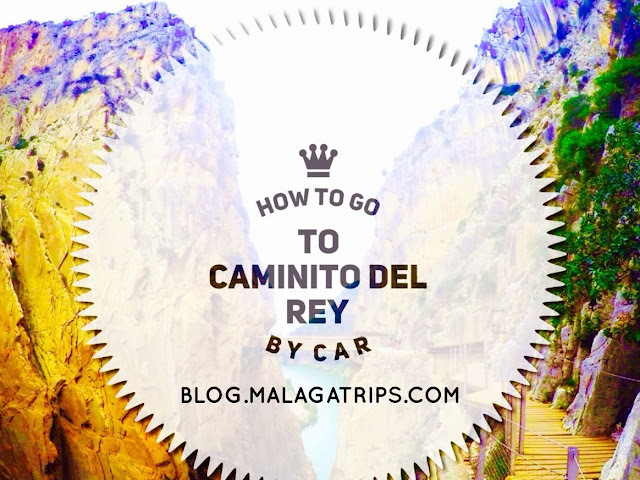 Feel free to choose your favourite tour... and enjoy your Malaga!